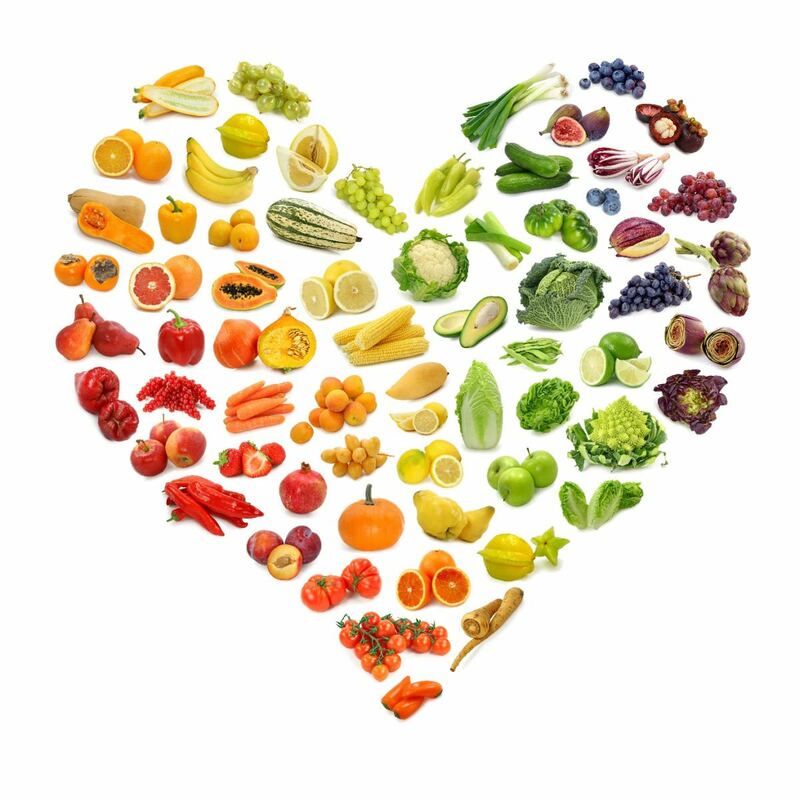 We offer outpatient clinics with a Registered Dietitian to assess your nutritional status, control symptoms and improve your well-being. The service is available as a service in its own right or for patients as an integrated part of their overall care and treatment for other conditions. 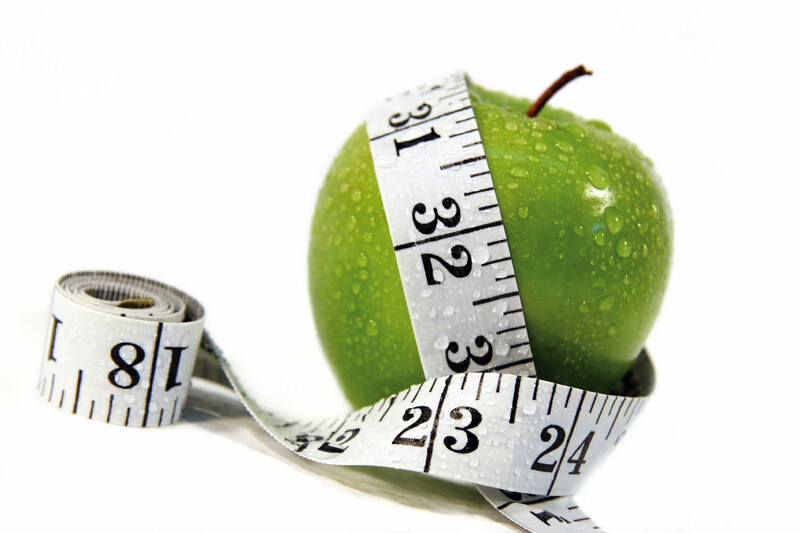 Our dietitian will discuss your goals and agree a dietetic treatment plan with you.